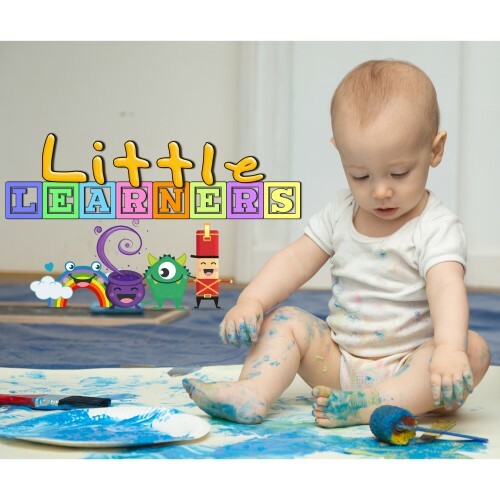 Little Learners is a multi award-winning pre-school company which offers educational messy play classes for babies to pre-schoolers. Their classes are designed around an innovative mark making programme following the journey of four fun characters – ‘The Mark Makers‘. Messy play, painting, play dough, scribbling, dance and more are used to encourage children to mark make and learn early writing skills through play. Little Learners’ aim is to make writing fun and encourage every child to MAKE THEIR MARK! Search for your nearest class here and book a place with your Little Starts gift card.